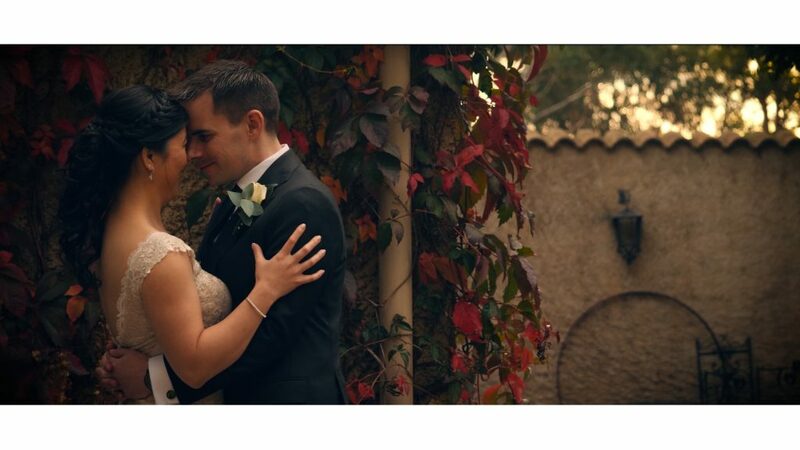 ﻿﻿Bride’s Day Films brings together a team of industry professionals with vision, experience and creativity.We are passionate about the couples we work with, the weddings we shoot and the stories we tell. 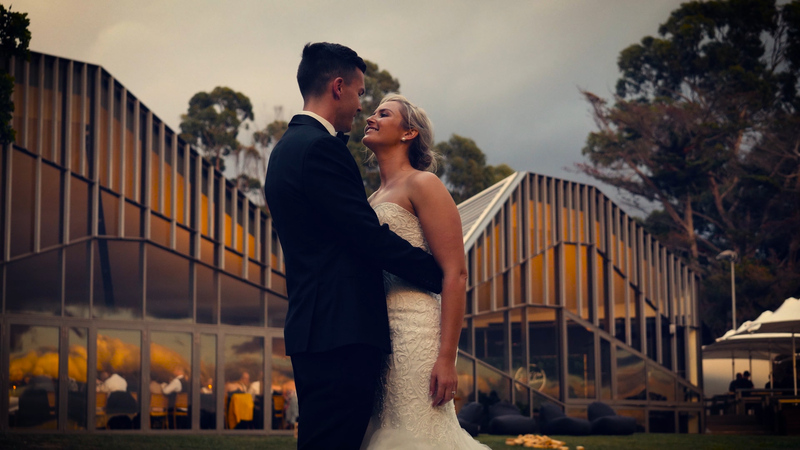 We have handcrafted hundreds of wedding videos around Tasmania that adopt our distinct editing and shooting style – a style which is modern, emotive and timeless. 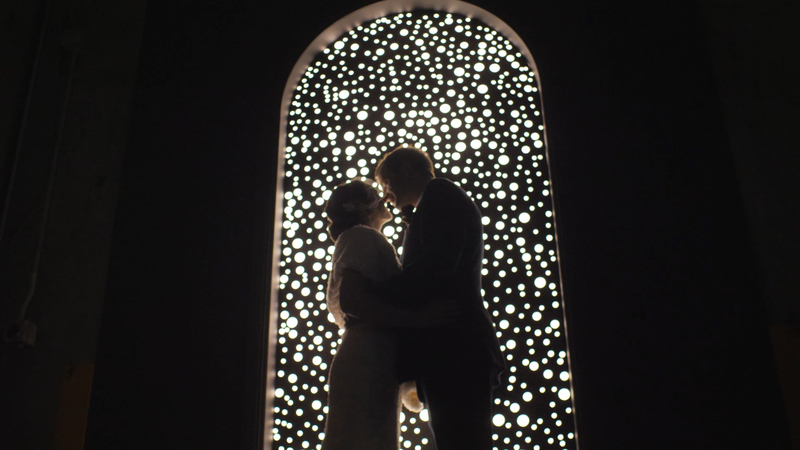 This captures a natural film narrative of your special day and a unique story to accompany every couple. A film that feels real, long after the day has passed. 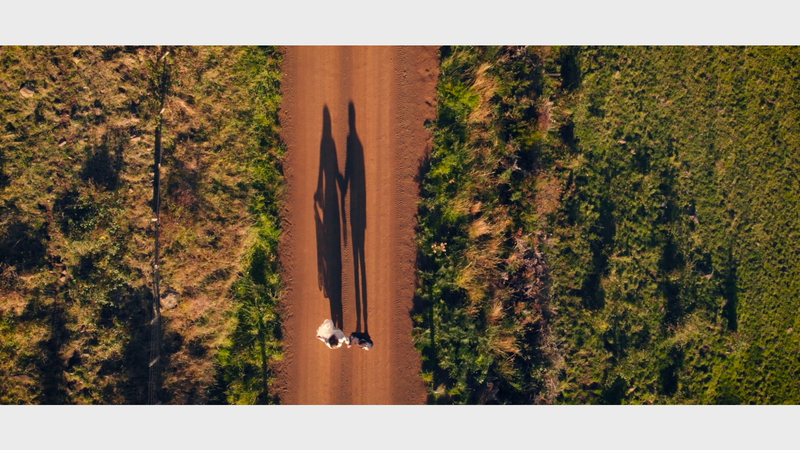 Each celebration is a completely different adventure for us, an exciting story waiting to unfold…..
"Bride's Day Films produce stunning wedding videos for couples living in hobart and surrounding Tasmania, Ph 0400 32 67 63"